There is a lot of competition in the retail world and oftentimes, it can be difficult to stand out from other stores. Creating and maintaining a trendy store that’s just a little bit different than the next one can be a challenge, especially when you don’t have a lot of space or a huge budget. We believe Curtain-Tracks is your answer! 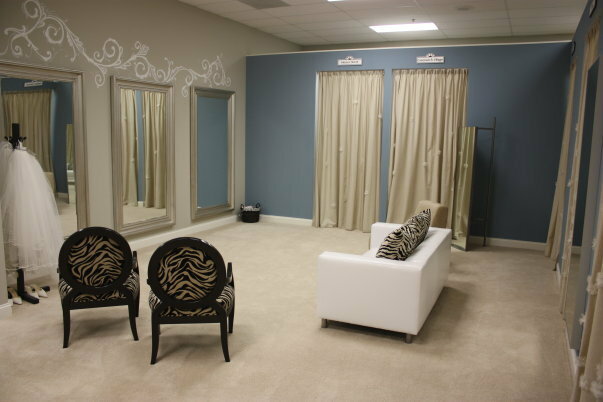 We have one suggestion that is affordable but impressionable: create a stylish and sophisticated dressing room. When creating your dressing rooms, consider using quality fabrics that are more than just pretty colors. With a little something extra, like a pattern, or a texture, curtains can give a soft, stylish look to a dressing room in a retail space. We have a large variety of colors to choose from and are confident we can match just about any color palette. If you want to be absolutely certain of our colors before you make a purchase, you can always call us to request a sample. We’d be happy to send you a few so you can feel good about your order. 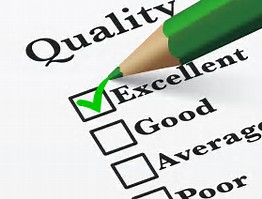 We take great pride in providing quality products that are sturdy and reliable. 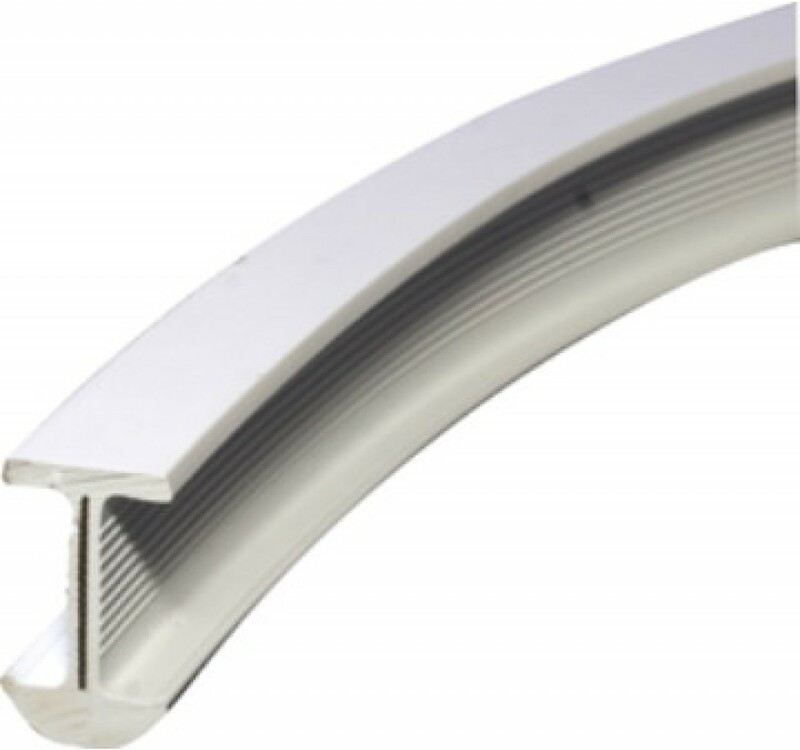 Our 84003 track, for example, is made from strong aluminum and is a great option for your store. 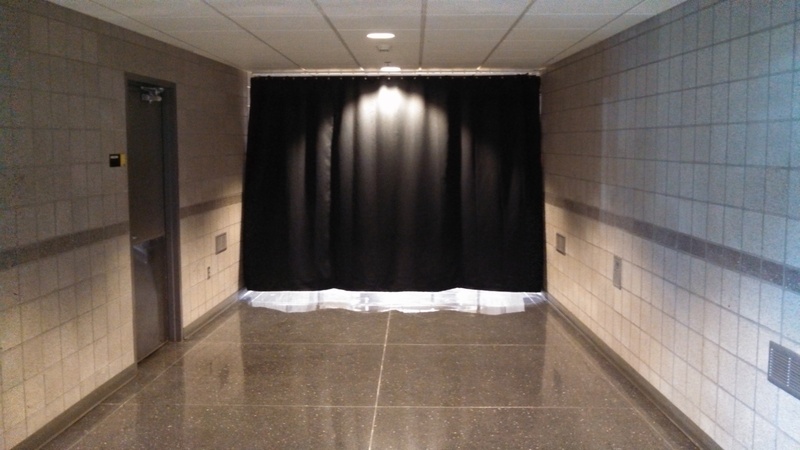 If you have a corner of your store where you would like to add a dressing room and need a track that is flexible to fit a unique space, our 6100 curtain track is perfect for the job. All of our tracks are sturdy AND stylish, so no matter what tracks you choose, you are guaranteed quality. Once you select your curtai tracks, don't forget the hardware and acccessories to complete the project, like our ball bearing carriers (try 84100 that come 14 to a bag). With all of the opening and closing of the curtains your customers will be doing in your new dressing rooms, sturdy craftsmanship is especially important. Our products will pass this test time and time again. If you have been contemplating adding or upgrading your dressing rooms in your store but don't have much room, or want something just a little unique, look no further! Give us a call and let our experts guide you through the process. 1-888-434-7444. Tall Windows or Sloped Ceiling? No Problem For Curtain-Tracks! When it comes to building a house, builders are offering more choices for floor plans, exterior design and finishes. Oftentimes, these new houses have an open concept first floor allowing light to stream in from all of the windows or they have unique sloped ceilings. These new homes can be fabulous in so many ways but you just might have to put some extra thought into how you accessorize. While we adore houses with character, some pose some decorating challenges. 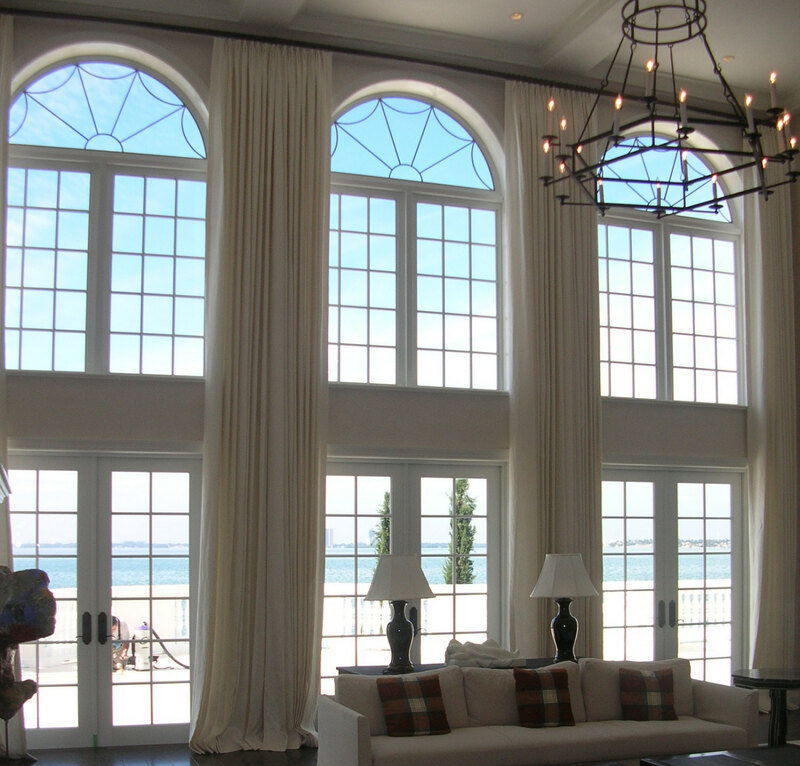 First, when it comes to hanging drapery from large two story windows, you need to consider the weight of fabric your curtain tracks can handle. We recommend our 6260 curtain track.This track can stand the weight of heavy curtains and is tough enough to handle frequent opening and closing. It comes in 12 foot sections that have to be cut into either two 6-foot sections, or one 8-foot and one 4-foot section for shipping and can be mounted to the wall or ceiling. When it comes to hanging curtains on a ceiling that is sloped, you might think you don’t have any available decorating options. Think again! While sloped and slanted ceilings can pose decorating challenges, all hope is not lost. Our ceiling-mounted curtains tracks for sloped ceilings are the perfect solution. Another idea is to use our 88001 Privacy Cubicle Track. Simply suspend the track to make it level. Check out our suspension parts which are compatible with 88001. 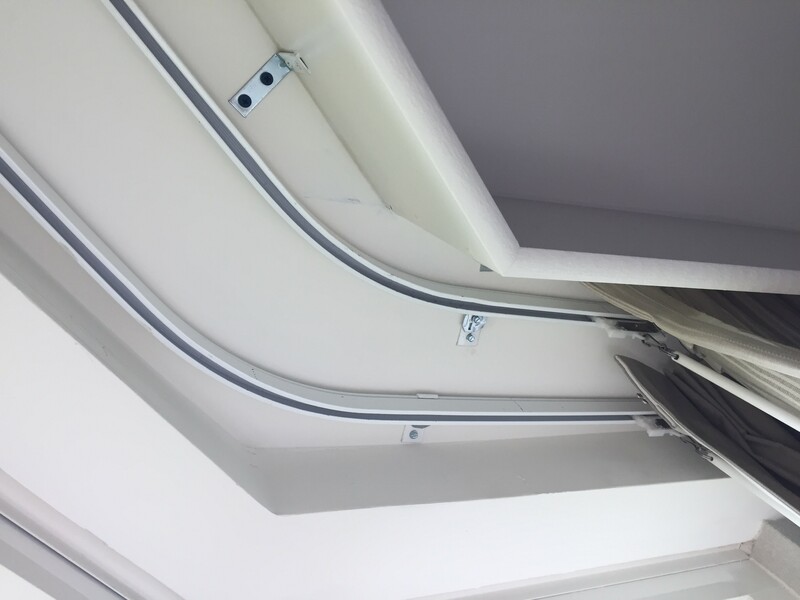 They allow you to install the track on a sloped ceiling using suspension tubing. This will be required every three to four feet until you get to the bottom of the slope. You might see this design solution in lofts or stores that have extremely high ceilings. Questions? Give us a call at 888-434-7444 and we will be happy to assist you. August will be here before we know it and with that many students are heading off to college. When it comes to dorm room essentials, what's on the list? Bedding, TV, a refrigerator of course, but what else? There's a myriad list of odds and ends including essential items needed for class but when it comes to your actual dorm room, have you really thought about how you can make it feel more like home? 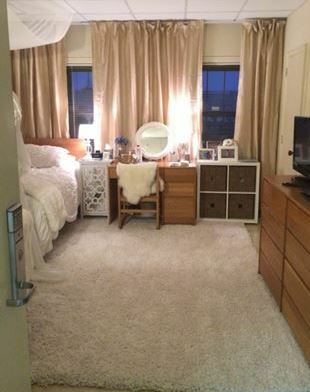 A couple years ago, curtain tracks customer, Laurie, jazzed up her daughter's dorm room by doing something very simple but with a big impact: she added curtain tracks and curtains. She used track 84004 Ball Bearing Carrier Curtain Track with clamps that would hold the track to the framework of the drop ceiling. 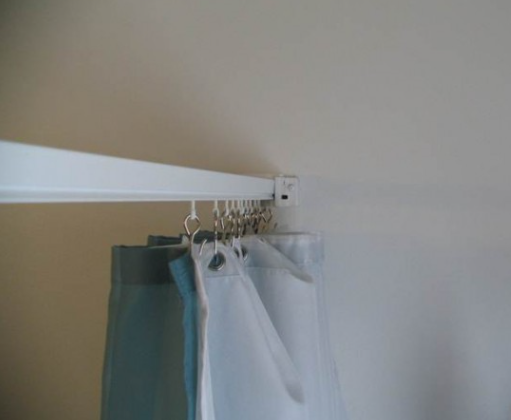 By doing this, it allowed her to install a full length curtain track without drilling any holes. She installed two tracks spliced together and simply cut off any extra track that wasn’t needed. 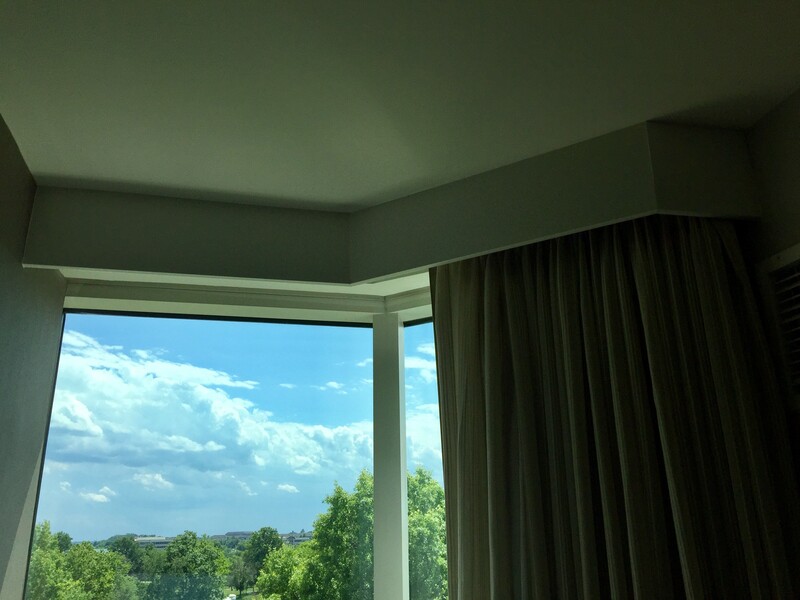 After the track was installed, she added curtains that not only helped make the room feel more welcoming but also served a secondary purpose by keeping the room dark when needed. College students often burn the midnight oil studying (or perhaps socializing) resulting in fewer hours of sleep during nighttime hours. That means they have to be able to catch some Zzz's during the day. 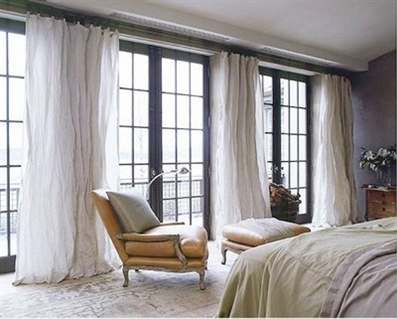 Adding curtains is a perfect solution. This is an easy project that even the most "unhandiest" of people can complete. We loved it so much that we pinned this simple yet brilliant dorm room idea on Pinterest and since then, it has been repinned, and most likely replicated, hundreds of times. Such a simple idea but with such a big impact. So when you make your dorm room essentials list this year, perhaps you should consider adding curtain tracks to your room or apartment. Have questions? We are here to help! Looking for design guidance? Laurie runs L Interiors in the Houston area and can be reached at laurieschmid@me.com.